When it comes to treating our kids, we believe in moderation. We don’t often say no to candy and yummy snacks as long as they also eat all of their necessary daily meals and a few good snacks, including their fruits and vegetables! 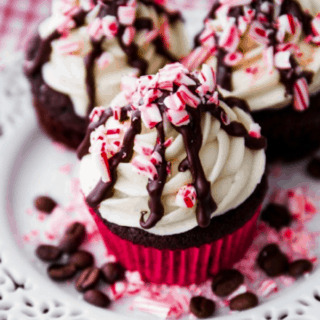 We find, however, that everyone enjoys having a sweet treat a little bit more when it’s homemade. 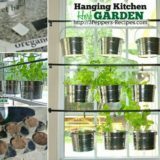 Part of that is because you can pick your own custom flavours and ingredients when you make things yourself. 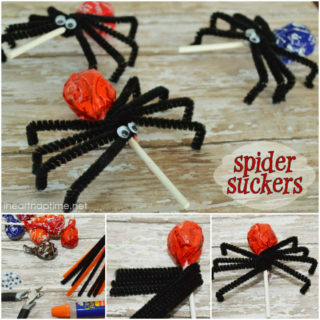 But it’s also just a lot more fun to make your own candy than it is to simply tear a package open! 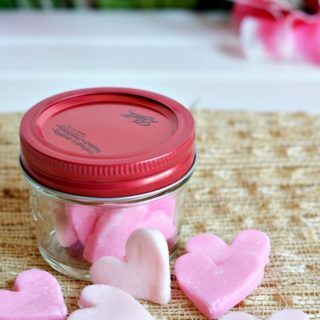 So what’s our latest favourite thing to make when it comes to DIY candy in our home? 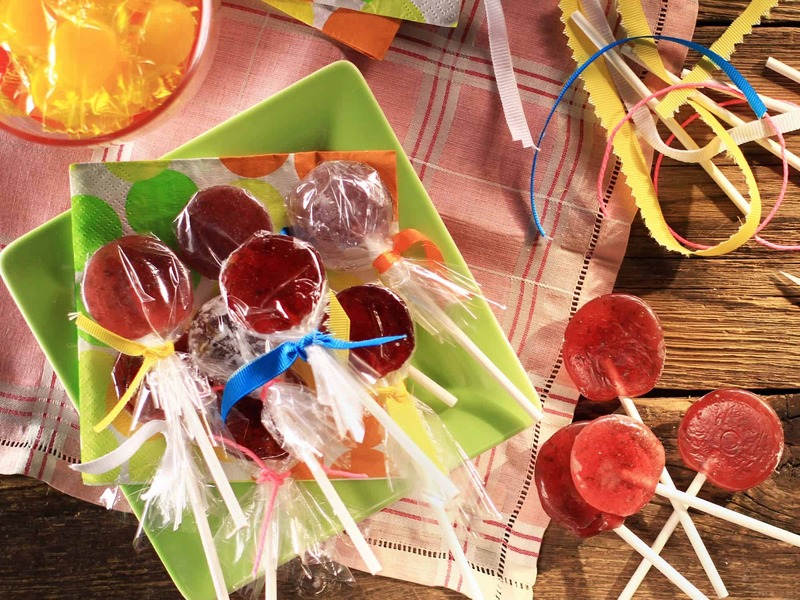 Our kids are crazy for homemade lollipops! 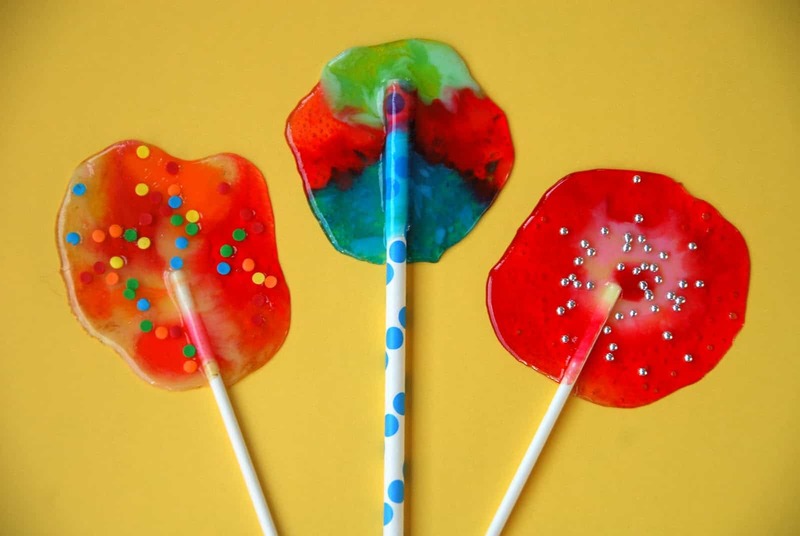 Just in case you and your kids also enjoy making your own candy at home, check out these 15 amazing DIY lollipop recipes full of all different flavours and treats! Are your kids the kinds of treat lovers who appreciate a satisfyingly sweet sugar candy more than they really crave any kind of flavour? 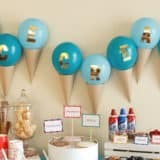 In that case, they might appreciate this simple corn syrup sucker idea from Kelly Senyei rather than something that tastes more overwhelming. 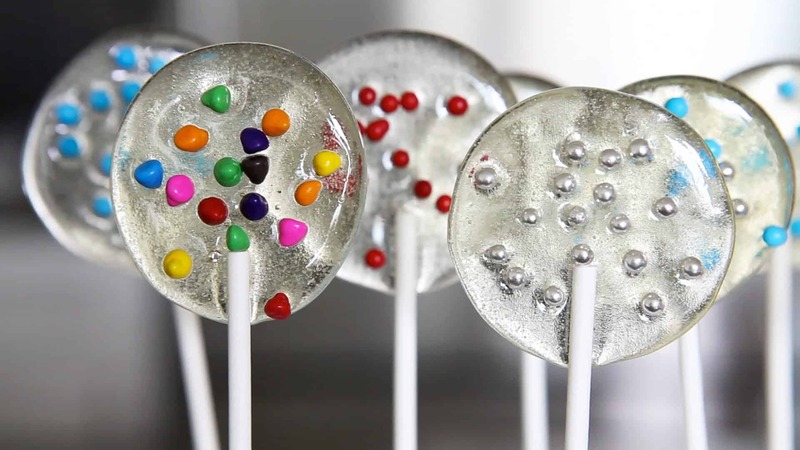 Our kids love that these lollipops come out clear because of you drop sprinkles into the mix before it cools, you can see the colours and shapes of the extra little candy pieces very well. 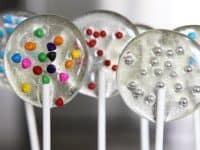 Perhaps your kids are very into the sprinkles idea but they’d alsoappreciate some flavour and probably also some colour to the actual lollipop itself? Then we think this awesome (and wonderfully easy) melted candy recipe might be the best one for you! 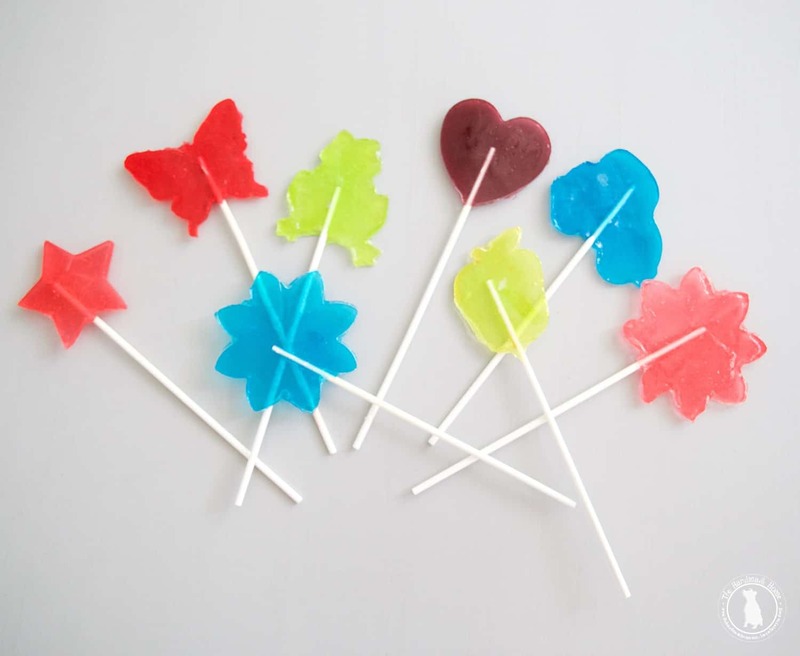 Mess for Less teaches you how to mould your own easy circular pops by heating up hard candies or Lifesavers. Add some sprinkles too to really make things look exciting! 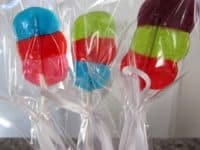 Are your kids reallytrying to get creative now and they’d like to make lollipops that have many different colours and maybe even different flavours? 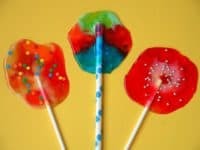 In that case, it sounds to us like they’d enjoy making these awesome striped Jolly Rancher lollipops from Thanks, Mail Carrier the most. Their tutorial shows you how to boil down the candies and build up the stripes so they stay distinct and don’t accidentally blend together. 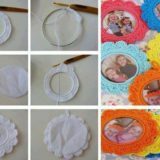 Besides being obsessed with making their own candy, our kids have all been going through a huge monster phase when it comes to movies, toys, and other types of crafts. 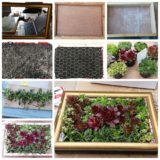 Whenever they get very interested in something that way, we try to find all the themed projects we can track down along those lines, just to keep them happy and busy. 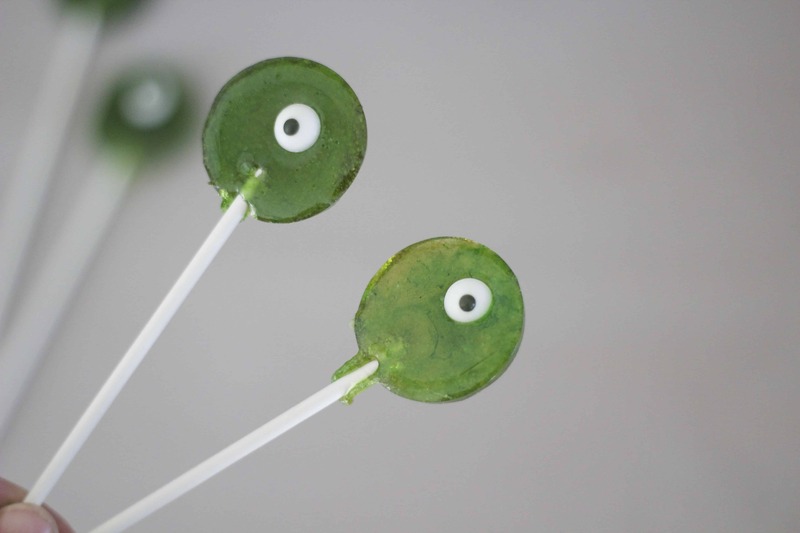 That’s how we found these funny little homemade monster eyeball lollipops! 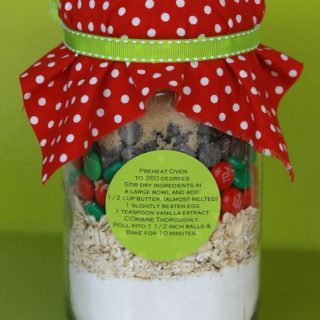 Thoughtfully Simple shows you how to carefully layer the melted sugar so you get the inset eyeball effect. 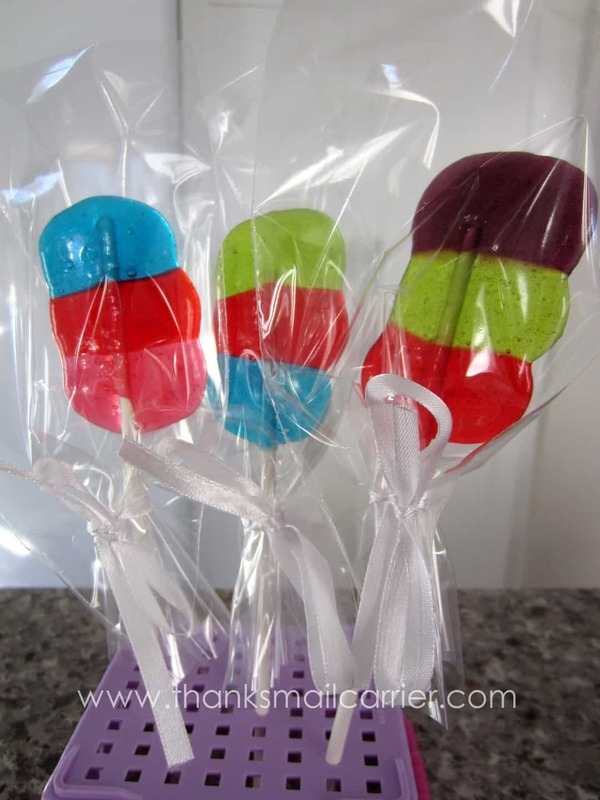 Perhaps you’re okay with the idea of having your lollipops stay just one flavour and one colour but you’d like to try making them a fun shape? Well, Our Blissfully Delicious Life has a great tutorial to help you do just that! 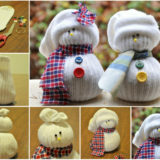 They show you step by step how to get the shape you want using a cookie cutter as a guide. 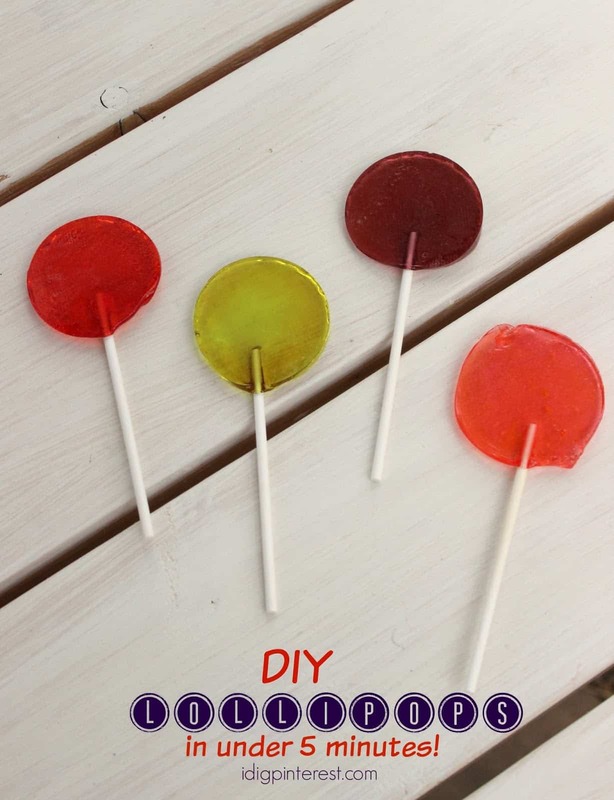 Not every homemade lollipop toy make has to be solely fruit candy flavoured! 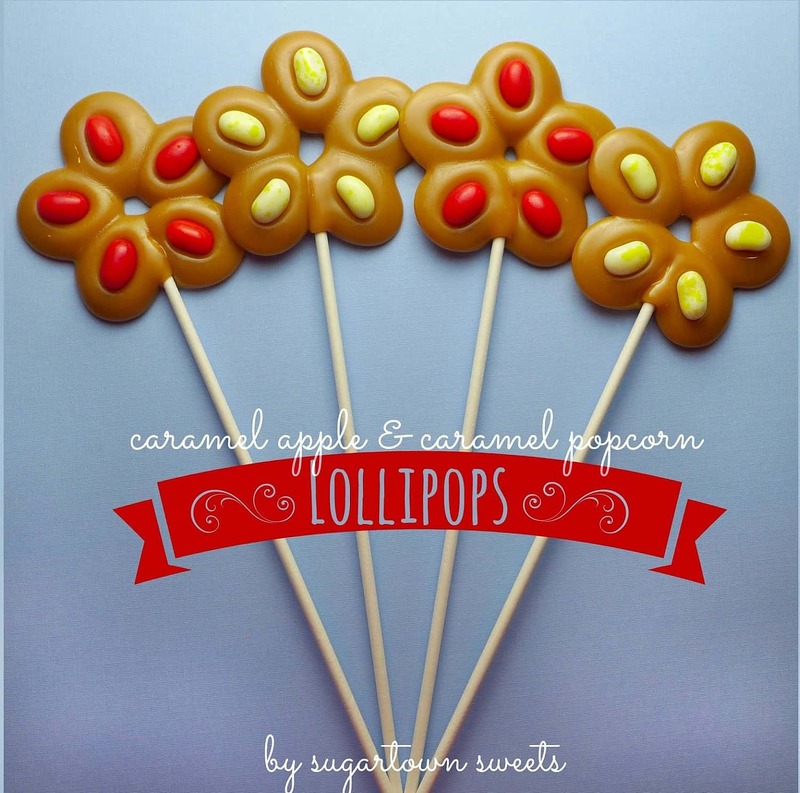 This idea from Sugartown Sweets is unique because it used Werther’s Originals hard candies instead to make a sucker that tastes like sweet caramel. 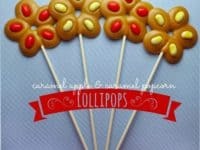 On top of that, they show you how to make a flower shape andadd popcorn or apple flavoured jellybeans, pressing them into the caramel while it’s still hot. 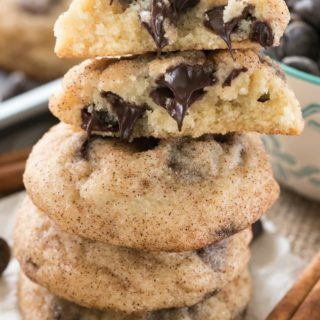 The taste contrast that’s created is unlike anything else on this list! 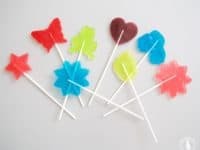 When you realized you wanted to make fun shaped lollipops, did you mean actual 3D shapes with a bit of detail, rather than just flat ones like what yousaw created from the cookie cutter? 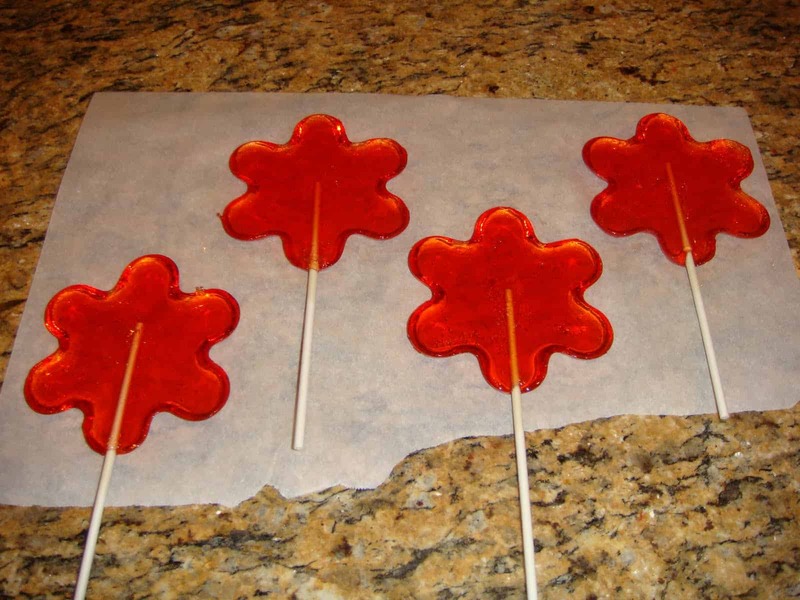 In that case, check out how The Handmade Home used candy moulds to make these awesome little springtime butterflies! 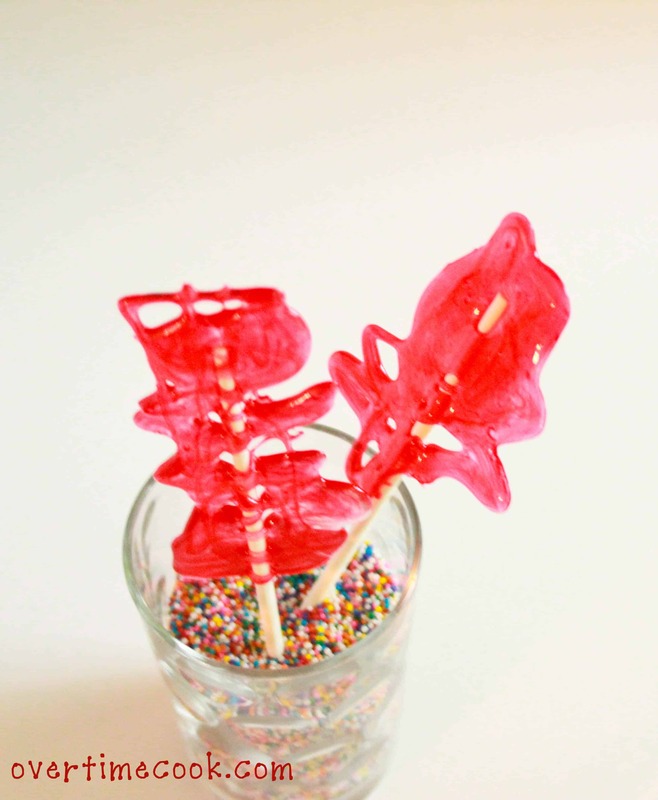 We’re you intrigued by the idea of making clear lollipops with corn syrup because you love the clear effect and that fact that you can preserve that look while still adding certain flavours and decorative elements? 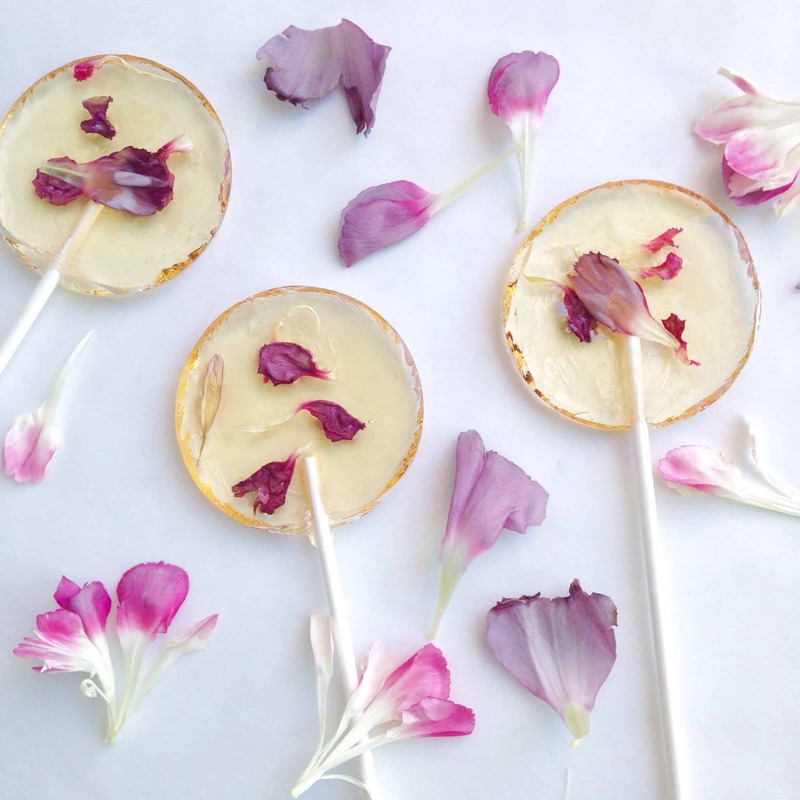 Then perhaps you’d rather make something a little more gourmet, like these flower petal pops by Made By Michelle Mark. 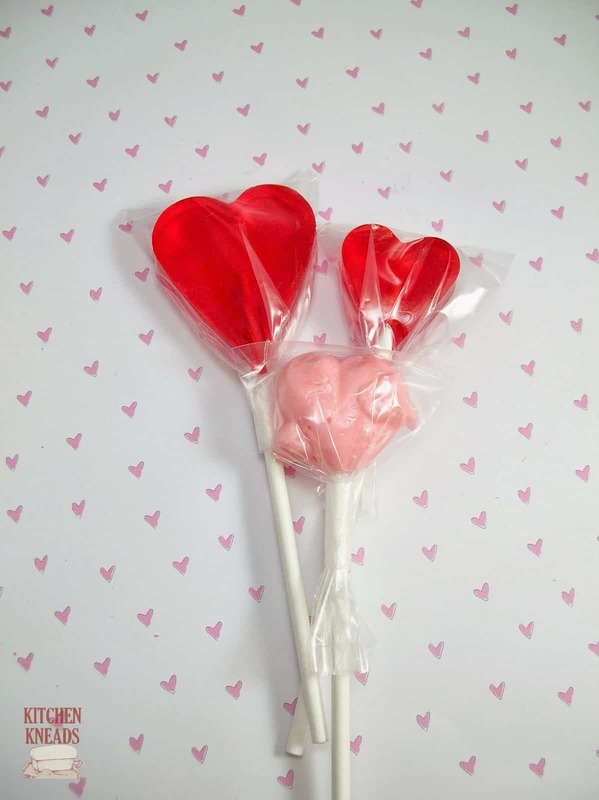 We love the idea of adding some watermelon flavouring to really make them a treat! 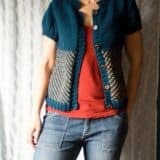 Have you tried a few of the ideas on this list and now you’re looking for something a little fancier than what you’ve seen so far in terms of actual design? 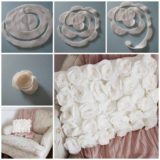 In that case, perhaps it’s time to give fondant moulds a try! 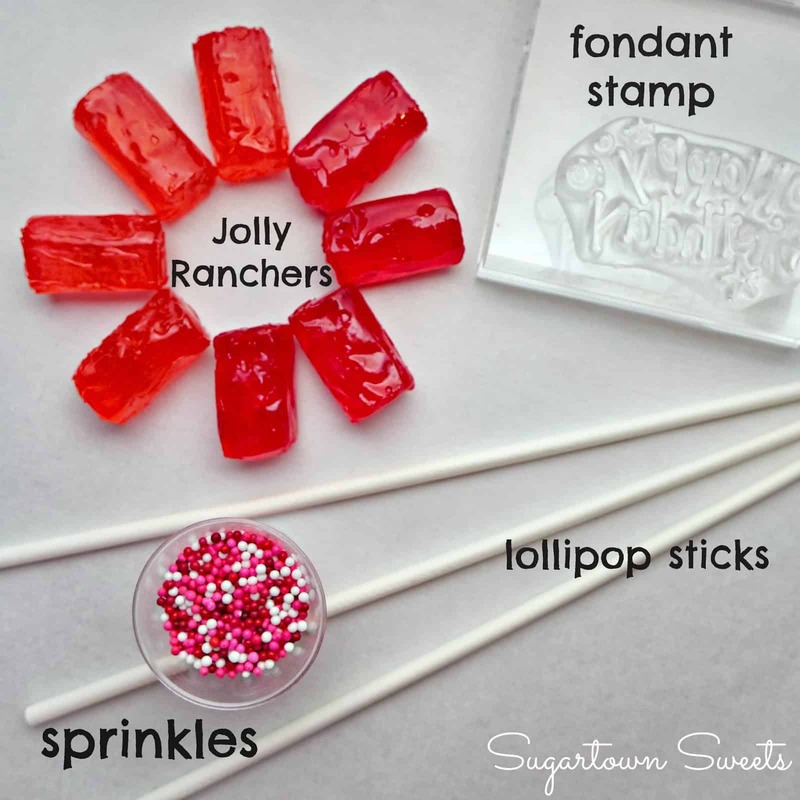 Sugartown Sweets shows you how to melt the candy and carefully pour it into the small mould to get a detailed design before you press the stick in and make it a sucker. 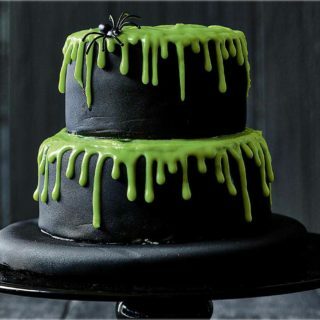 These Happy Birthday suckers are always a hit! 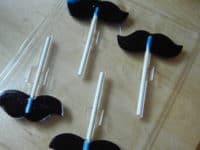 Perhaps your kids are still itching to get creative with the shape of their lollipops but they’re thinking a little more outside the box? Then we have a feeling this drizzled sucker idea from Overtime Cook will be a big hit in your house! 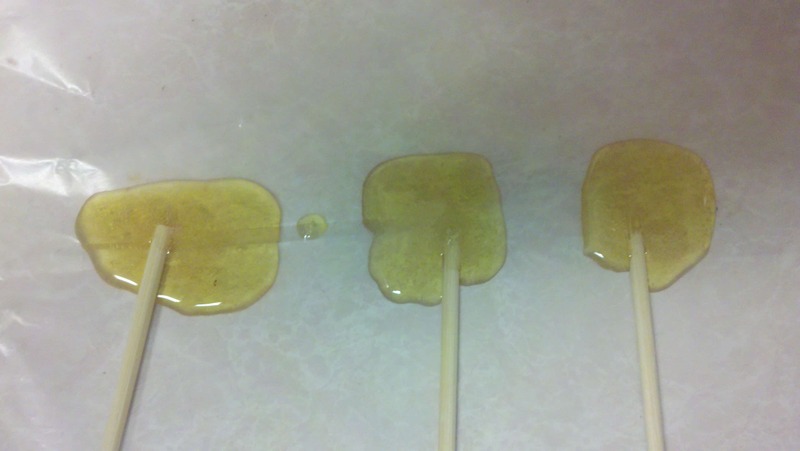 Their tutorial shows you how to carefully drizzle the melted sugar or candy across the stick, letting it dry so it holds its shape. 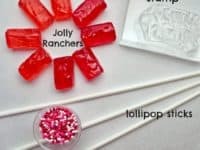 When it comes to working with DIY lollipops, fondant and candy moulds aren’t the only kinds you can use to make great shapes. 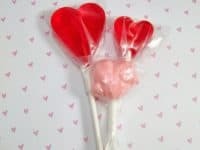 These heart shaped suckers, for example, are made using uniquely shaped ice cube trays. Kitchen Kneads guides you through the process, just in case you need a hand! 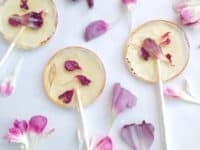 These pale, misshapen lollipops might not look like the most delicious suckers you’ve ever eaten, but we promise you that they’ll change everything the next time you have a sore throat. Modern Alternative Health guides you step by step through the process of making soothing antibacterial suckers from honey. These are gentle and might ease the pain in your throats when you can’t swallow other remedies like tea. 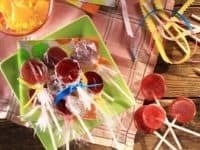 Making your suckers with candies is a great way to add flavour, but what if your kids want to try making a flavour that’s not easily available in a candy that can be melted? Well, Black Martha has the answer for that! 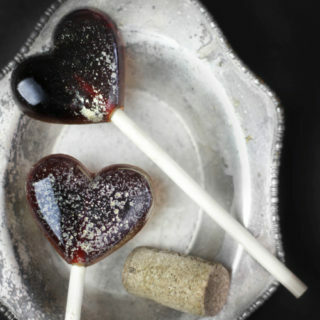 With certain flavour syrups you can make suckers that taste like almost anything you please! 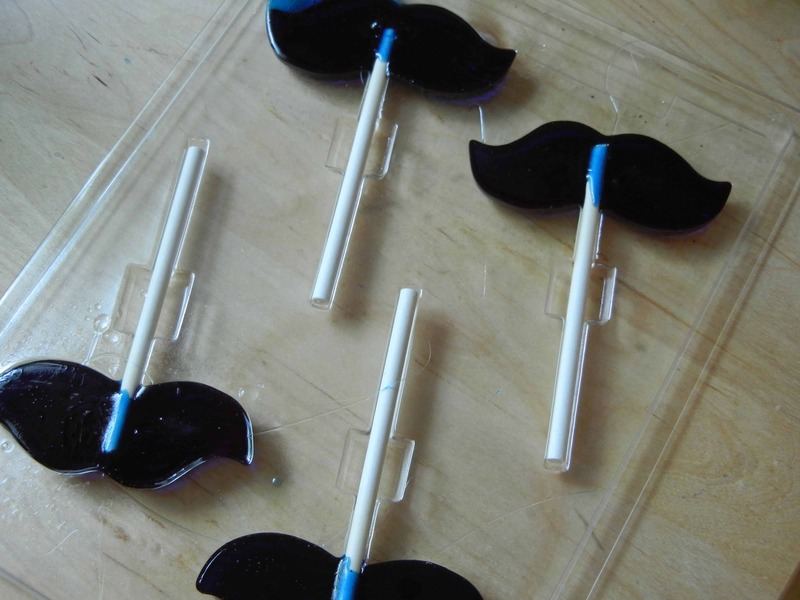 We love their idea for making funny little moustaches. Are your kids intent on making their own lollipops but you don’t have all afternoon to spend on it so you’re looking for a quicker way to make it happen? 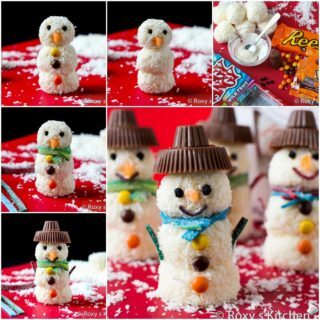 Then these five-minute pops from I Dig Pinterest might work a lot better for you! These yummy little suckers are fasterto do because they’re made by melting candies in the microwave. 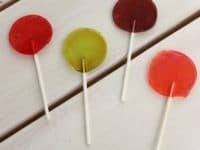 As you can imagine, it’s kind of difficult to find healthy lollipops simply because they’re mostly made with sugar by that doesn’t mean you can’t add a little bit of nutritional value by using real fruit juices too! We love the way Food Network combined actual pomegranate and lime juice to give some added flavour that you won’t find in the average store bought candy.